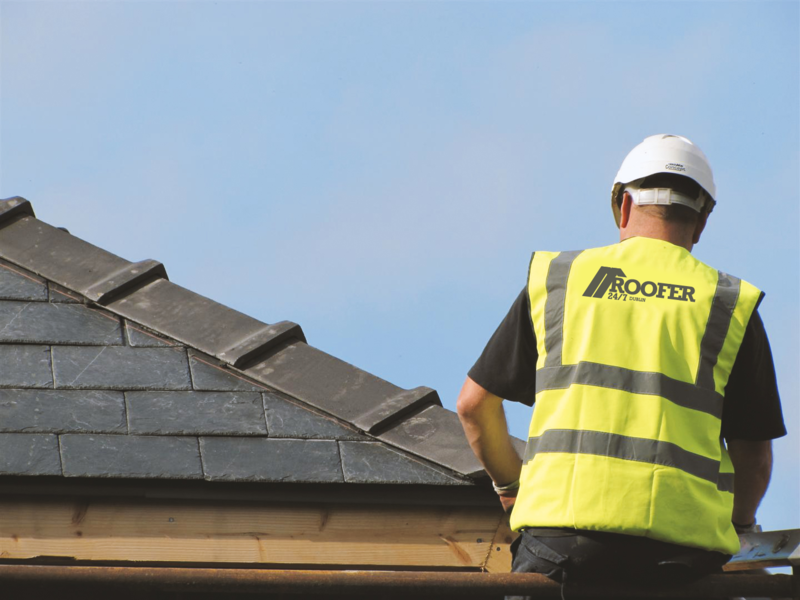 We are Roofers with over 15 years experience with all types of roofs and roofing services in Dublin. 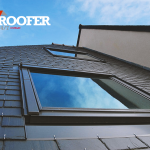 We have an excellent range of highly skilled roof technicians, our standard of work is among the best in the country, we specialise in new roof’s, repairs, guttering and roof surveys. 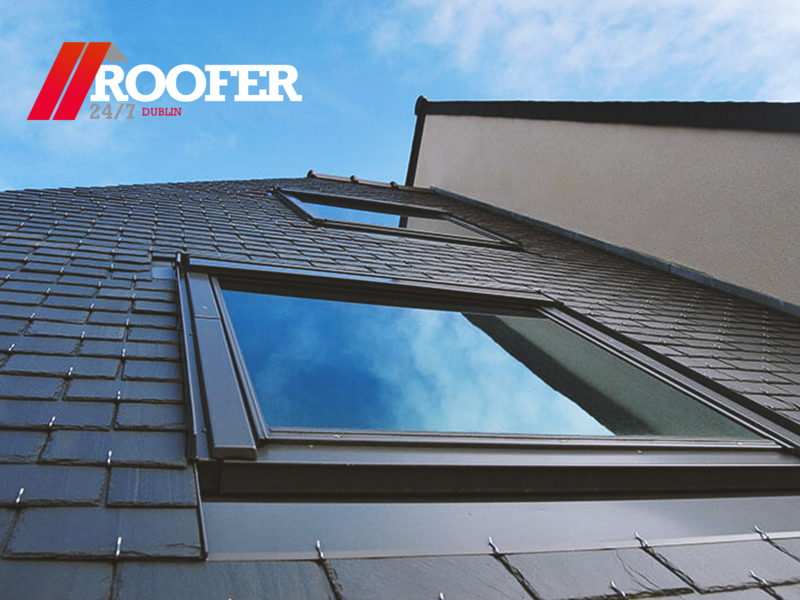 We strongly believe that our approach helps to set us apart from other roofing companies. 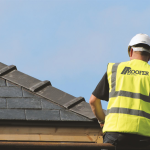 We have built a reputation as one of the premier roofing companies in Dublin. As we are Roofers in Dublin we cover all areas in and around Dublin. 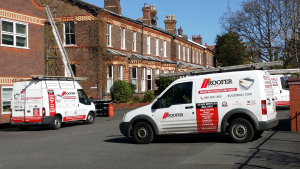 So if you’ve found us under Roofers in Dublin then you’ve come to the right place. Thomas was very helpful. We had leaking chimney, saved us thousands by assessing the problem properly.